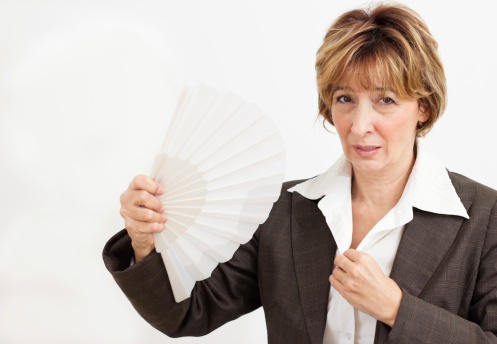 What Does Menopausal HT Have to Do With Politics? Are the WHI Investigators Collectivists? 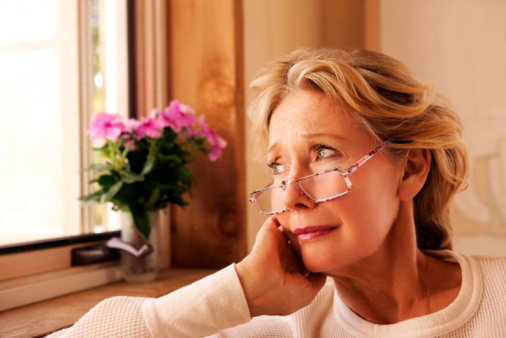 Menopausal Hormone Therapy and Politics? So what does menopausal hormone therapy have to do with politics? A lot! One would think that science is pure, scientific, devoid of divisive and political rancor and is always applied in both the collective humanity’s best interest and the individual’s or patient’s best interest. It should be, but unfortunately, it is not. Physicians and scientists are human, and humans are not infallible. Examples abound where advances in medicine and science were initially ridiculed and heavily denounced by the collectivist group-think. One of the early physicians of the Cleveland Clinic, Dr. George “Barney” Crile, Jr. pioneered less invasive breast cancer therapy with lumpectomy as opposed to the disfiguring radical Halsted mastectomy. He was ridiculed by many physicians and scientists who remained resistant to the changes he advocated. The root of many ancient and modern political battles can be viewed as “collectivism” versus “individualism.” I believe that the root of many medical “controversies” can also be viewed via the lens of collectivism versus individualism. Take the continued, post-Women’s Health Initiative menopausal hormone therapy (HT) controversy. It has been a long and painful saga. The collectivist thought of the WHI investigators as risk adverse and group-think focused. Despite both the real and reported harms shown in women who were denied menopausal HT, the WHI collectivist camp by and large still advocates against hormone therapy despite their own published results showing greater benefits, particularly in younger women within 10 years of menopause! Their own data shows NO increase in ovarian cancer in HT users and yet, their discussions and conclusions state this is a concern. Last week, CNN interviewed me on my ‘last word on hormone therapy.’ And internationally renowned and world famous menopause expert, Dr. Wulf Utian has called for an independent investigation of the WHI. I have written two books and expanded this Speaking of Women's Health website, in large part by being motivated to get the truth about HT to as many women as possible because I have witnessed so many suffering due to being denied HT as well as those women harmed by using unregulated, compounded HT. Recent mathematical estimate research has suggested that as many as 90,000 American women may have died prematurely because post-hysterectomy, estrogen therapy had been withheld from them! The individualists who look at the totality of the data and apply this to the individual woman, by and large overwhelming, see that the benefits of HT far outweigh the risks. So much so, that the paradigm for simply treating women with HT for symptoms is supplanted by now discussing using HT for PREVENTION as well as treatment. No other agent in midlife women, besides HT, has shown mortality reductions - not aspirin and not the most commonly prescribed class of medicine, the statins. As you might surmise, both politically and medically, I fall into the individualism camp. I understand the need for public health and looking at national health data collectively, however, when seeing an individual woman, it is important to treat her with individualized, personalized healthcare. Telling all women to take HT is too collective as not all women are hormonally deficient, just as dissuading most symptomatic women from taking HT is equally, if NOT more harmful. Medicine is an art and a science. Prevention and treatment are both important. Unfortunately, science and medicine are influenced by politics, pop culture, and scientists’ biases. The good news is there are choices, no woman should suffer and all women should collectively demand individualized care! 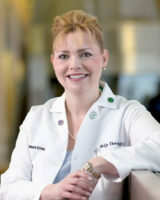 - Holly L. Thacker, M.D. Good Women’s Health Estrogen News is Apparently Not News?!? Is A Bilateral Mastectomy Right For You?